21st Century MMA and Martial Arts - "Do You Teach UFC?" A phrase I’m hearing almost weekly from prospective students calling up enquiring about classes. It seems that more and more people are becoming obsessed with the allure of being a ‘cage fighter’ instead of learning a martial art. My opinion is that Mixed Martial Arts (MMA) should be exactly that, a solid grounding in a mixture of martial arts with one (most likely) being a main strength, rather than attempting to be a ‘Jack of all trades, master of none’. I speak to so many people these days who train in four or five different martial arts, yet they (like most people) can only get to two, maybe three classes a week. “I do Thai Boxing and Sambo one week, then Boxing and BJJ the following week”, is what I was told recently by someone enquiring about adding Kickboxing to the mix. No doubt individuals such as these are training hard, building their strength, cardio and muscular tone but surely they cannot compare to those in their respective classes who train solidly (perhaps solely) in their art week in, week out. I have a great deal of respect for anyone who trains or competes in any martial art, whether it be MMA or a more traditional art such as Kung Fu. I personally know a lot of people who train (and fight ) in MMA locally and across the country, I consistently find that those who perform better when competing are those who have a solid grounding in a style of fighting. In my opinion, amongst the best MMA fighters that I know have gained experience in striking arts from a young age (Boxing, Kickboxing, Thai Boxing or Karate being the main ones) and have in the last 5 – 10 years whilst the UFC has gained in popularity and added the necessity for a ground game, gone off and learnt how to effectively work on the ground, whether it BJJ, Sambo, Luta Livre etc. Many friends of mine have become addicted to the ground game and are now very skilled in both submission skills and of course still have their solid grounding in a striking art – this is what I would truly class as Mixed Martial Arts. The influx of MMA has undoubtedly changed the nature of martial arts training in the UK, most noticeably being the decline in traditions such as respect and discipline – this is not to say that MMA training is disrespectful or undisciplined but the traditions that have been an integral part of martial arts training are in many cases not being adhered to. 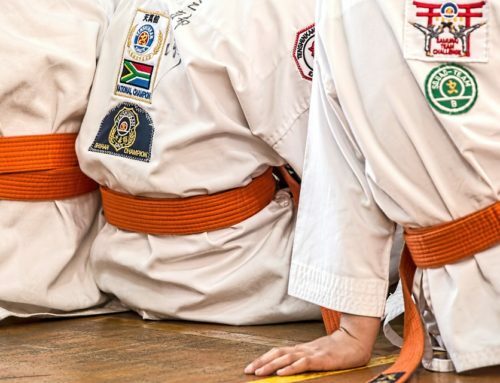 It was instilled in me from a young age to bow at the beginning and end of a class, to ask permission before getting a drink, never speak whilst my instructor was talking, show respect for everyone in the class and always to do as instructed. Nowadays, in some of the clubs that I visit (and I visit a lot!) I see a number of students chatting whilst their coach is talking or giving a demonstration, drifting in and out of the lesson, doing their own thing whilst the rest of the class is working on a set technique, or worst of all, my number one hatred, swearing in class. This lack of respect is detrimental to martial arts in my eyes, without guidance, discipline and respect what more is a class than a group of people just smashing pads or rolling on the floor doing their own thing? Losing the cornerstone ethics and beliefs that martial arts training can instil is unfair to those who will look to start training in the future. Many people have no other place where they are expected to behave, show discipline and respect to both themselves and others; over the years I’ve seen dozens of people from children to adults be in many ways moulded as a person from their martial arts training. Loud and aggressive individuals learning how to control their temper, quiet people building confidence and those who have potential to cause trouble in school or on the streets becoming a person who shows respect to their coach and others. When I first started training in Karate as a child I had to consistently drill one kick for quite a few classes before I could progress onto anything else; the same when I first went to a Boxing class aged about 14, I was made to spend literally weeks on footwork before the coaches would even let me put a pair of gloves on. Yes I was bored doing the same thing every week and yes I was also jealous of those I saw in the class able to do more advanced techniques but it gave me a real passion to master what I was doing in order to progress to the next stage of my learning. Nowadays in classes the emphasis can too often be placed on having fun, with beginners coming into their first class and doing exactly the same techniques as students who have been training for years. Of course there is a good reason for this, times (and attention spans) have changed, doing the same thing every week is seen by many as boring – an instructor who teaches like this may have low retention rates as the club down the road shows beginners ‘everything’ straight away. Without this initial grounding in the absolute basics of stance, footwork and striking technique the long term result is on the whole almost certainly going to be sloppier martial artists. This idea of progression leads me onto the state of 21st Century gradings. 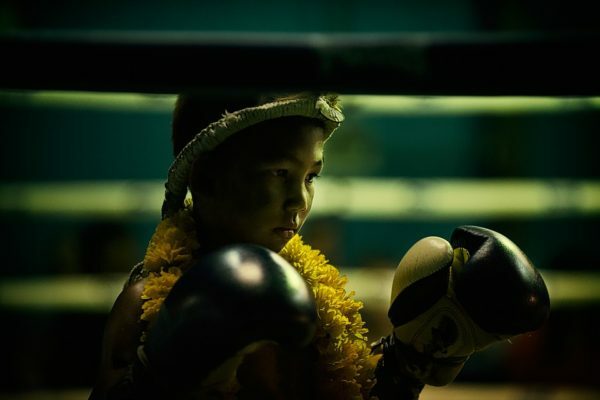 I, like countless others have put everything I physically and mentally could into every grading I have ever taken. Each belt I was awarded felt a great honour and like a huge achievement. Nowadays you cannot help but be inundated with adverts from clubs saying things such as “Get Your Black Belt In 18 Months Or Your Money Back!” or even worse “Want To Teach Martial Arts? No experience Required! 3 Month Course”. Such ‘courses’ have in no small way contributed to the current views of many that belts are meaningless and just show how long you’ve trained, or worse, how much you have paid an instructor. I’m a strong believer that all martial artists should have targets and progress themselves, there needs to be a solid, universal grading system that only passes those who deserve it and the martial arts community would know exactly how hard someone hard worked for a particular belt. I think the best example of a respected grading system is Brazilian Jiu Jitsu (BJJ), with only 5 belts (one of which being white) it is not uncommon for BJJ practitioners to take 10-15 years to gain their black belt. 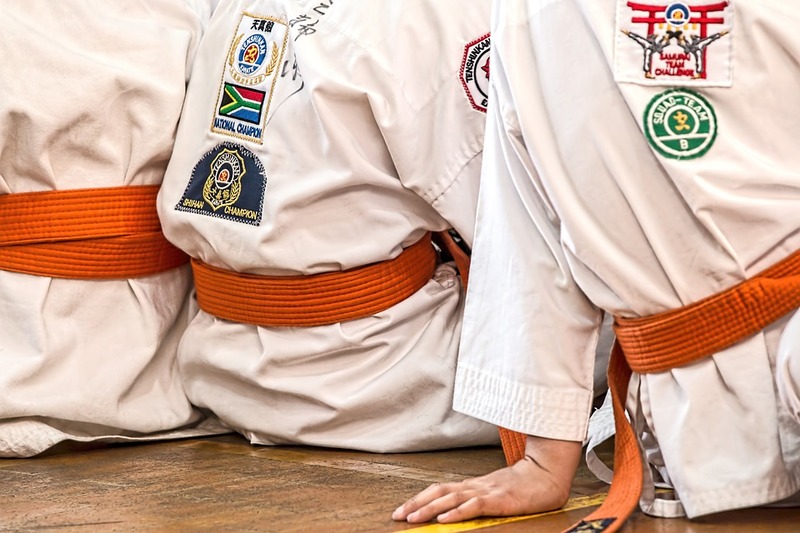 It is very rare to see BJJ black belts, what is more, a great deal of respect is shown to purple and brown belts (as well of course to lower grades) in recognition of their proven ability and time put into the sport. Every fighting art has its own strengths and weaknesses, I believe there is a lot that the traditional arts and new breed of mixed martial arts can learn from each other. Instead of the constant arguing as to what is the ‘best’ art or style of fighting, a realisation that both are popular and here to stay. The respect, discipline, technique and style of traditional martial arts training coupled with the intense focus on fitness, conditioning and strength of MMA training could bring UK martial artists and fighters to an even higher level.